As part of a training and development plan for its employees, Kulevi Oil Terminal organized a training session in contract management and administrative skills. 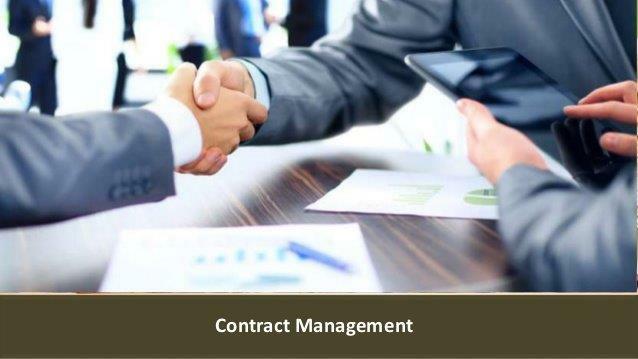 With contract forms being the foundation for all business relations and contract management being a process that enables both parties involved in the contract to meet their obligations in order to deliver the objectives required by the contract, this training is a necessity – especially for the BST employees, who must refresh and receive additional knowledge in contract management. The topics of the training course included ethical contract management, calculation of values in contracts, contract negotiations and the risks of poor contract management with a number of sub topics. The training course also included various case studies with examples for easy understanding of each module. Along with contract management training the employees were also trained in administrative skills such as business ethics, business writing, communication strategies and negotiation skills. At the end of each training session, an assessment was conducted and certifications were issued to all the participants based on the results.